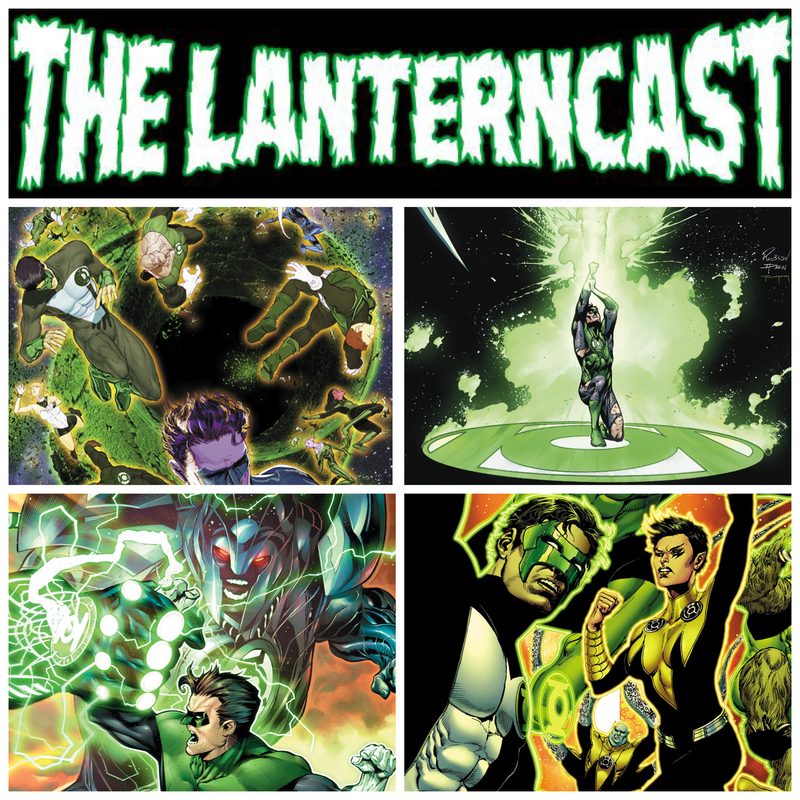 LanternCast Episode #283 – Hal Jordan and the Green Lantern Corps #18-21! 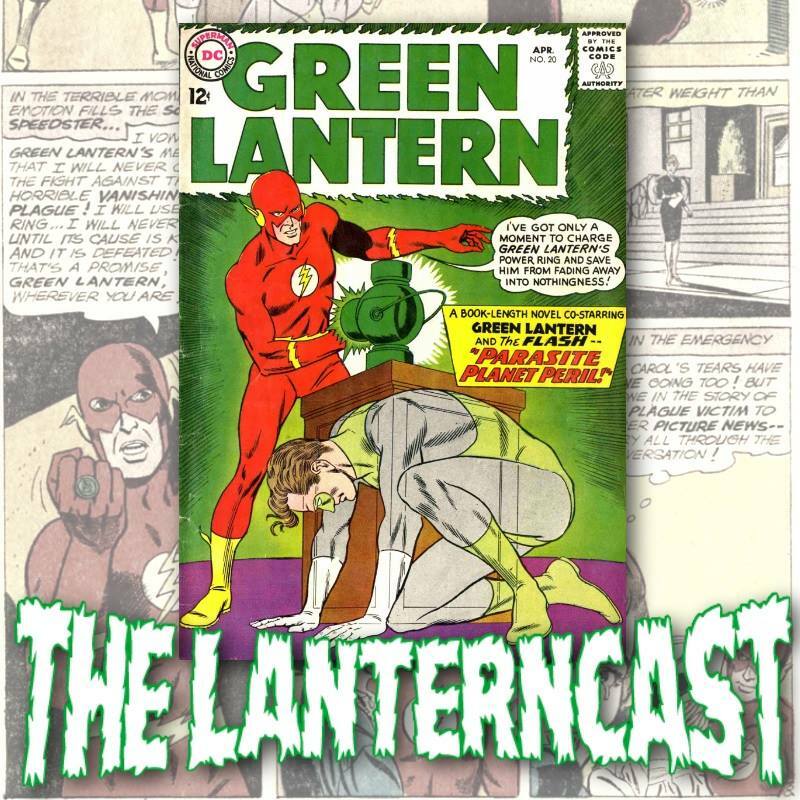 It’s all about Time this week as we cover the “Prism of Time” arc in Hal Jordan & the Green Lantern Corps 18-21! Chad and Mark give their thoughts on time travel, once and future relationships and unsatisfying endings to story arcs! All that plus some listener feedback and “The Flash” Season 3 talk, which is all about adventures in time with Barry Allen, the dumbest man alive! Email your thoughts or chime in on our voice-mail at 708-LANTERN!